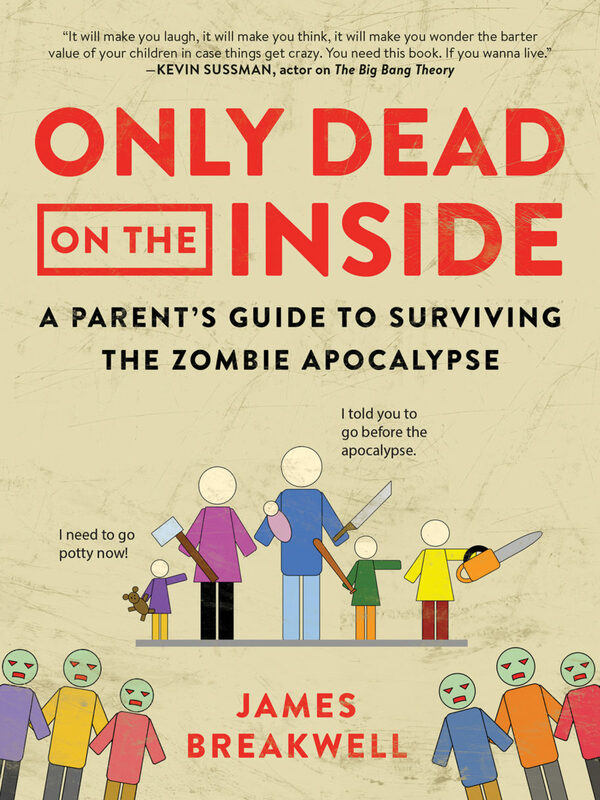 Written by professional comedy writer and amateur father-of-four James Breakwell (@XplodingUnicorn), Only Dead on the Inside blends traditional parenting advice with zombie survival tips, bringing together two totally unrelated genres in a book no one asked for but everyone needs. It’s not easy being a parent these days. There are bills to pay. Kids to feed. And hordes of undead monsters to keep at bay. There are plenty of guides out there about how to survive the zombie apocalypse. All of them assume readers are young, fit, and unencumbered by children. In that scenario, the only living humans left will be smug, outdoorsy Millennials. That’s hell on earth, even without the zombies. Only Dead on the Inside is the answer for the rest of us. This step-by-step manual teaches you how to raise happy, healthy children in a world overrun by the undead. Motivated moms and dads want it all, and that won’t change at the end of the world. There’s no reason you can’t be a zombie killing machine AND parent of the year, but you have to work for it. If you want to make sure your family is apocalypse-ready, Only Dead on the Inside is your best—and only—chance at survival. 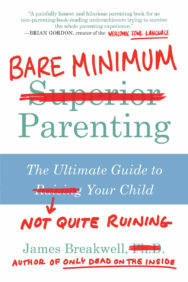 No pressure, but if you don’t read this book, your children will die. 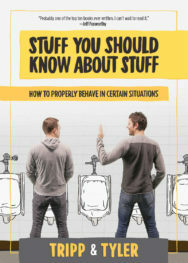 James Breakwell is a professional comedy writer and amateur father of four girls, ages 6, 4, 2, and 7 months. He tells jokes about his family on his Twitter account @XplodingUnicorn, which has more than one million followers and continues to grow at a rapid pace. Mr. Breakwell has the unique distinction of going viral twice in one year with two entirely different comedy concepts. In April, Buzzfeed featured Mr. Breakwell’s kid-centric jokes in an article that quickly gained more than two million views. His @XplodingUnicorn account grew by 300,000 followers in two weeks and attracted substantial interest from traditional media outlets. His jokes were featured by US Magazine, DailyMail.com, Metro.co.uk, 9GAG, theChive.com, Collegehumor.com, various ABC and Fox TV news affiliates, and countless other TV, radio, and Internet outlets. That was the second time Mr. Breakwell went viral in 2016. On Christmas Day 2015, he started a Twitter parody account called @VeryLonelyLuke, which posts jokes in the guise of Luke Skywalker stranded on a secret water planet. That account gained 370,000 followers in its first few months and has attracted the attention of Star Wars cast members. Mark Hamill follows and regularly retweets the account, and Carrie Fisher and Peter Mayhew have both interacted with it. Outside of Twitter, Mr. Breakwell has been a guest five times on HLN’s The Daily Share. 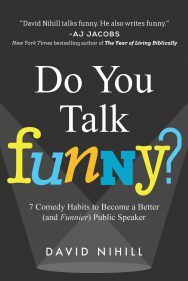 His comedy articles have been featured by Reader’s Digest and The Federalist, and he has an upcoming piece scheduled to appear on AskMen.com. He makes daily webcomics at www.JamesBreakwell.com, www.Unfridgeworthy.com, and www.WombatDojo.com. His articles are available at www.ExplodingUnicorn.com. Dimensions: 6 x 8 x 1 in.